AGATHA RUIZ DE LA PRADA! 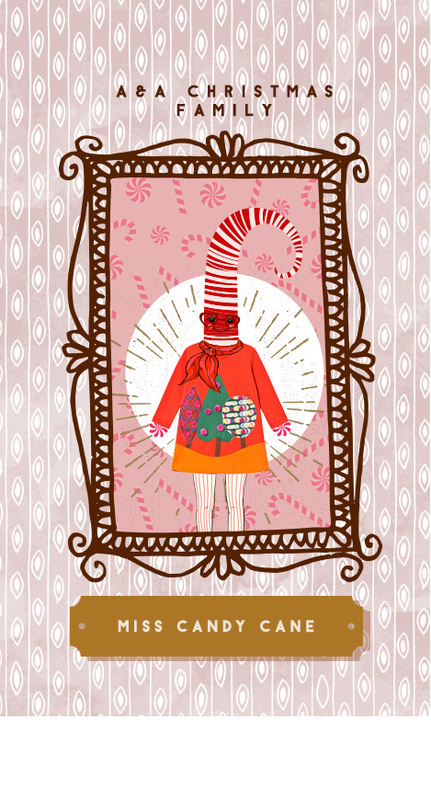 Behind door three is our third A&A Christmas Family member: this off as holiday between the: Miss Candy Cane! Miss Candy Cane is super friendly and loves dressing up in whimsical outfits! 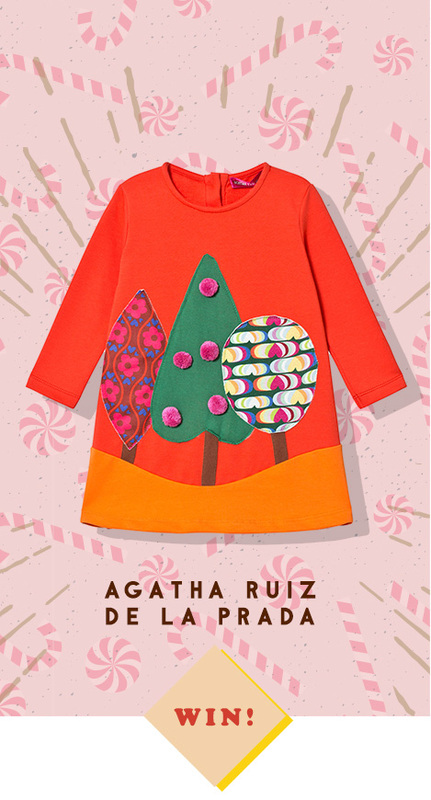 Today we are giving one lucky winner the chance to win a dress for you and a friend from Agatha Ruiz De La Prada. Follow Alex and Alexa on Instagram. Leave a comment on our Instagram post tagging the friend you want to spend time with this Christmas. Entrants must follow Alex and Alexa on Instagram and comment on our Instagram post tagging the friend they want to spend time with this Christmas. No purchase necessary. Judge’s decision is final. The competition is only open to followers of Alex and Alexa’s Instagram. Alex and Alexa will also cover the cost of postage and handling. There is simply no cash or award alternative. All entries must be submitted by Midnight (GMT) 7th December 2018. The winner will be contacted via Instagram. These rules may change at any time without notice, although copyright and licensing rights will not be affected.